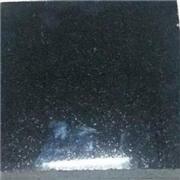 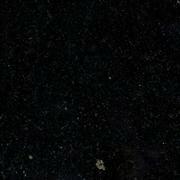 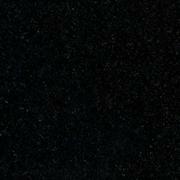 Sizes : 12" x 12", 16" x 16", 36" x 16"
Place of Origin : North India Slates. 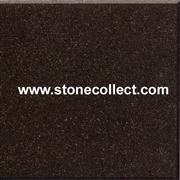 Company Name :Wellshine Granites Pvt. 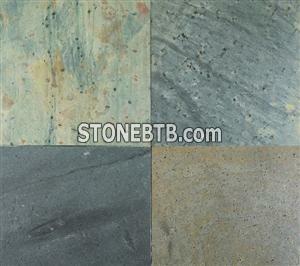 Ltd.
Company Address :WELLSHINE GRANITES PRIVATE LIMITED SHOLAVARAM, CHENNAI - 600 067 TAMIL NADU, INDIA.